From the far reaches of Austria, the Muhlviertel region at the edge of the Bohemian Forest, in small village of Ulrichsberg, LEITNER LEINEN has evolved from a small outfit in 1853 to an internationally recognized brand. LEITNER today is a by-word for fine, natural yarn. 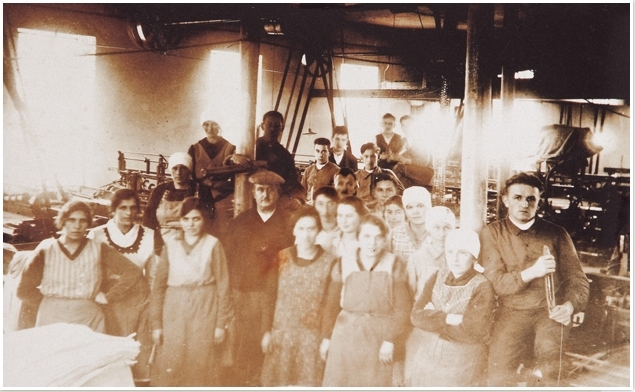 Over the years, Leitner's weavers have learned how to process the finest and most difficult fibres. Particular care is devoted to the effects and significance of color. By using subtle shades in richly varied nuances, the items in each collection may be harmoniously combined. However, key values such as a genuine identity and authenticity continue to define the essence of the brand.